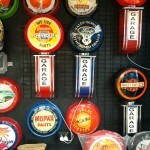 When it is time to decorate that garage or workshop, Custom Garage Fit Outs can help you express your passion and hobby with our new Reproduction Retro products. 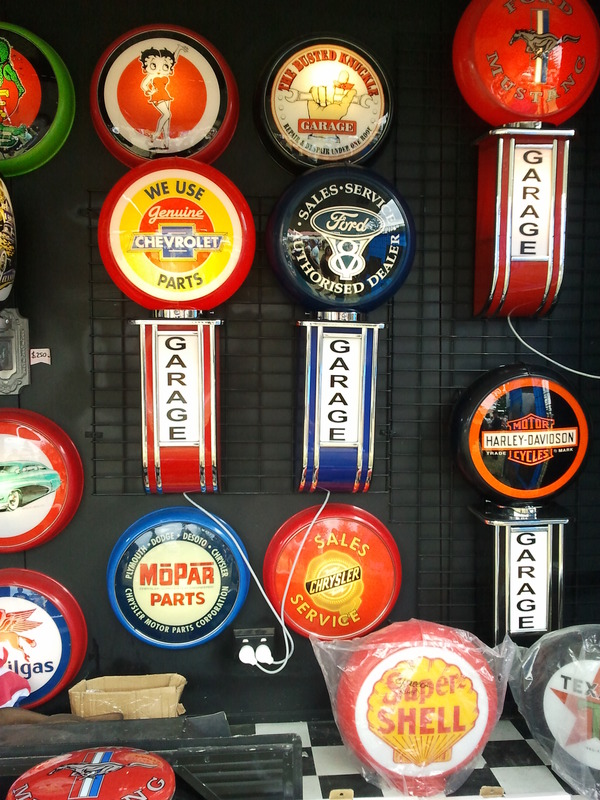 We can supply bowsers from the 1930’s – 1960’s, illuminated signs, wall mount signs, neon signs, service lights, bottle holders, bar stools, retro tables, tyre clocks and much more. Contact us to discuss our ever-growing product list and availability.